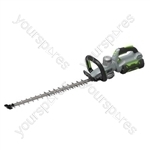 We have a fantastic selection of Hedge Trimmer Blade for manufacturers including Flymo and Stihl. 56v 51cm Double Sided 33mm Cut 2 Speed NO BATTERY & CHARGER by E.G.O. Spare for my Flymo was delivered within a couple of days. 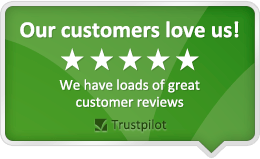 Correct item delivered and a good price compared to other suppliers. Excellent service. Good product at a reasonable price, a bit fiddly to fit, star drive bit needed. Very pleased with the poly v drive belt. Fitted easily and so far has worked very well.